the exhibition gives your organisation the opportunity to present your products and services. A variety of sponsorship opportunities are available at the Conference. We would also like to discuss any new proposals you may wish to put forward. The Committee is happy to negotiate a package that will be of maximum benefit to your company and the Conference. If you wish to discuss a package that is more suitable for your company, if you have any queries, or require further information please contact Anna Patterson. 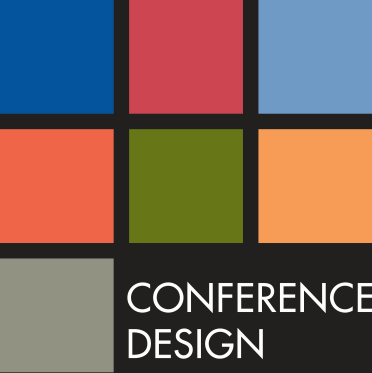 Please contact Anna Patterson at Conference Design to discuss supporting the conference. We are happy to consider ideas and amendments to the packages below that maintain the spirit of supporting the meeting at the designated levels. Click here to book a all sponsorship and/or an exhibition package. Packages and site positions will be available on a first come first served basis. A variety of sponsorship packages are being offered. We also invite any new proposals you may wish to put forward; the Committee is happy to negotiate a package that will be of maximum benefit to your organisation and the meeting. All costs are in Australian Dollars and include GST. Four available – all sold. As a Platinum Sponsor, your organisation will benefit from an excellent level of exposure. Your organisation will enjoy a strong alignment with the Conference through the many opportunities for branding and exposure, prior to and during the Conference. Delegate list in excel prior to the conference including name, organisation, state, country. As a Gold Sponsor, your organisation will benefit from an excellent level of exposure. Your organisation will enjoy a strong alignment with the Conference through the many opportunities for branding and exposure, prior to and during the Conference. The Dinner is always the highlight of the Conference. Sponsoring the dinner is a fantastic opportunity to promote your organisation in a fun and relaxed environment. The dinner sponsorship also includes a chance to address Conference delegates. This opportunity allows you to sponsor a cafe area located in the catering and exhibition hall where delegates are served with barista made coffees throughout the conference. If you also have a booth this area can be located next door. The cafe will have a barista serving coffee, hot chocolate and tea from morning tea to afternoon tea each day of the Conference. The cafe includes a barista, two cafe tables with chairs, and up to 300 coffees per day. As a Silver Sponsor, your organisation will enjoy a strong alignment with the Conference through the many opportunities for branding and exposure, prior to, during and after the Conference. This event is always a highlight for delegates. 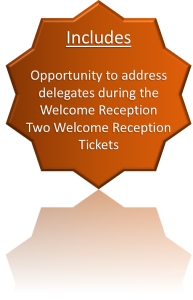 It is the first opportunity for delegates to connect at the conference. 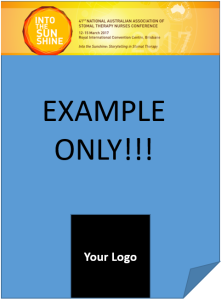 Your logo will be featured with the function description in all printed material and on the website. This is one of only two opportunities to address delegates at the conference. 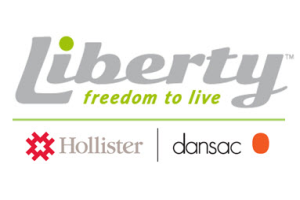 This sponsorship offers prominent exposure of your organisation and logo. Each delegate will receive a name badge when they register at the Conference. Logo printed on the delegate name badges. All delegates attending the meeting will receive the conference material in a unique unbranded tote. 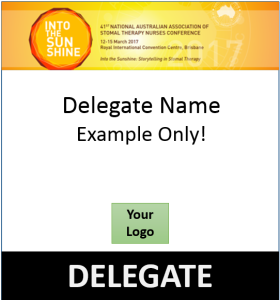 Each tote will come with a handy luggage tag printed with your logo that the delegates can personalise for easy identification. 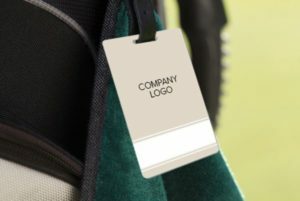 All efforts are made to ensure the tote and luggage tag are highly desirable to encourage delegates to keep both items long after the meeting has concluded. You also have the opportunity to include one insert in each tote. This is your opportunity to be associated with a particular speaker in the Conference program. The opportunity is subject to the approval of the speaker and the committee. The Delegate App can deliver direct to smart devices (iPhone, iPad and android) and for those delegates with blackberry or windows enabled devices a web app will be available. The app will be the delegate’s go-to source for digital information on the meeting including the session program, social program, regular updates, session room plans, speaker, sponsor and exhibitor profiles. 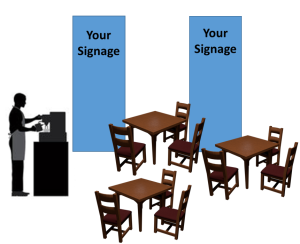 Delegates and sponsors can use it to schedule their meeting itinerary programs, make notes, rate presentations and connect and communicate with other attendees through Twitter, Facebook, Meeting Photos and electronic business cards. 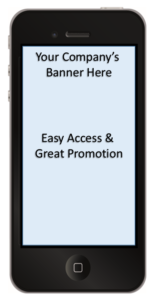 As the Delegate App sponsor your company branding will be featured the app. Plus you can include your own custom survey to delegates of up to 8 questions. Show your support for ongoing nursing research and programs by sponsoring the poster boards at the conference. Posters will be displayed on poster boards throughout the exhibition area and numbered with signs bearing the logo of the sponsor. This is your opportunity to be associated with AASTN and the Conference delegates in an ongoing role by facilitating the online access of delegates and members to the Conference presentations. Demonstrate your company’s hospitality by sponsoring the daily catering for a specific day (3 available). Company to supply approximately 300 branded pads and/or pens for each delegate. All costs include GST and are in AUD. A tax invoice will be sent on receipt of a booking. Finished art is to be supplied for all advertisements. Satchel inserts other than brochures must be approved by the conference manager. The exhibition will run for the duration of the conference. 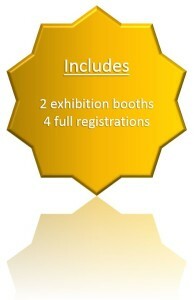 The Welcome Reception, morning tea, afternoon tea and lunch will be served in the Exhibition area. The Exhibition has been designed to provide the best possible promotional opportunities to participating organisations, with refreshment breaks being served and posters being presented in the display area. The trade exhibition will provide an exceptional opportunity to promote your products and services in a face-to-face environment. Delegate List in the Conference App including name, organisation, state, country. 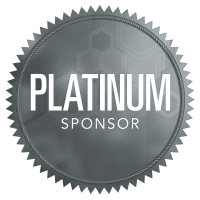 ** Upgrade to SIlver Sponsorship for $1,000! Interested companies can populate a table display outside the workshop rooms on which they can display their products and collateral and meet with workshop participants before, after and during breaks between the workshops. Sponsors will have access to participants from all three workshops taking place on that day.